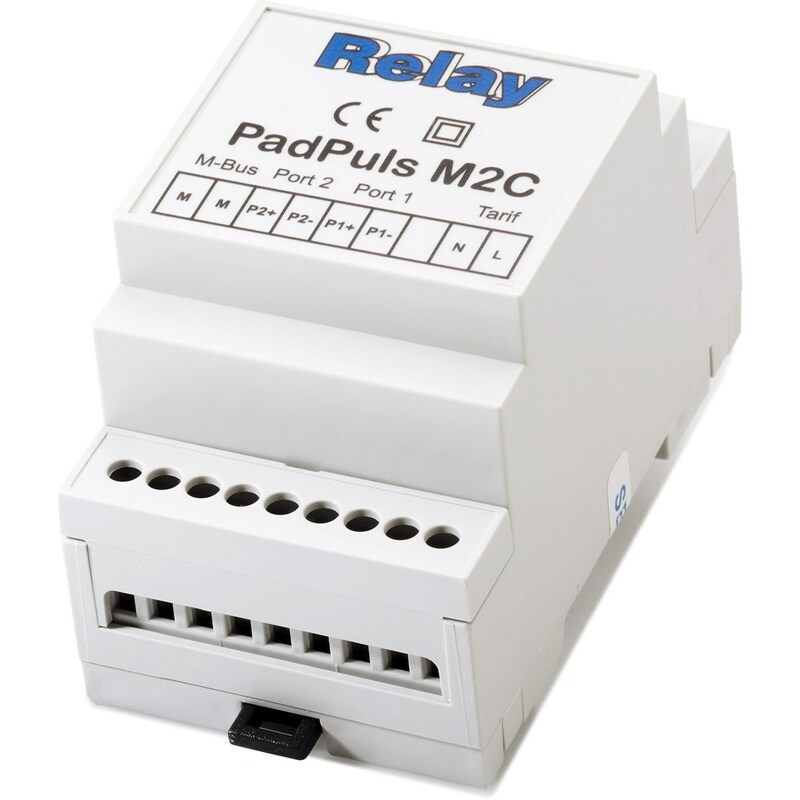 The 2-channel pulse adaptor PadPuls M2C allows the use of up to 2 meters with pulse output as M -Bus slaves. So for example, data from a simple water or electricity meter can central be read out by M-Bus. Optionally the user can activate a tariff function, by which energy or volume pulses can be accumulated in separate meter readings for primary and secondary tariffs.